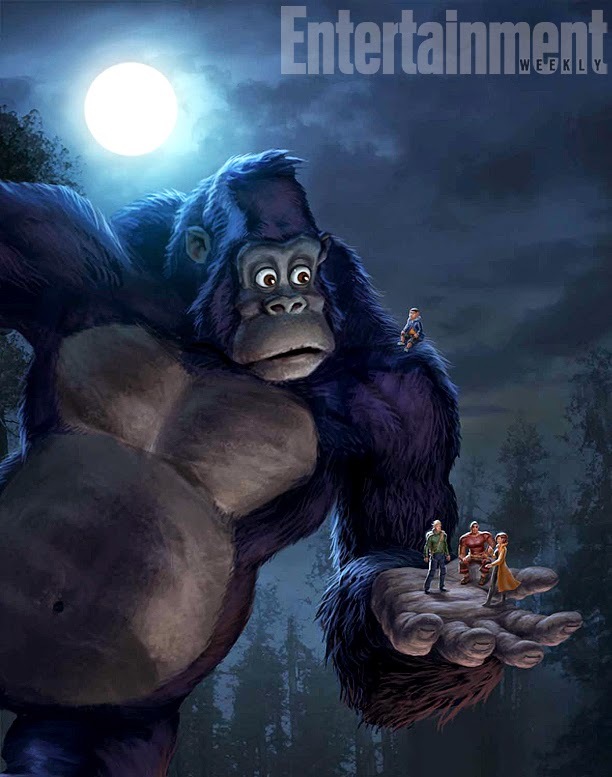 Netflix and 41 Entertainment are teaming together to create a CGI animated series based on King Kong. Here's the catch however, it takes place in the year 2050 and the giant ape battles robotic dinosaurs after being framed for a wrong doing. Hey, it's for kids folks! It will make it's debut as a feature length film titled Kong - King Of The Apes before the 12-episode series debuts. Kong - King Of The Apes is due in 2015 on Netflix.